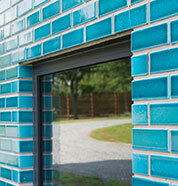 Pyrolave is fantastic material to consider when looking to renovate old buildings and when designing new ones too. 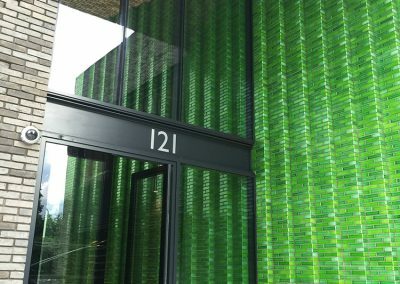 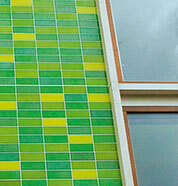 It offers a unique opportunity to add vibrate colours to structures in a number of different ways. As well as the durability of the stone it is unaffected by extreme temperatures, acids or UV making it a must for consideration in any project. 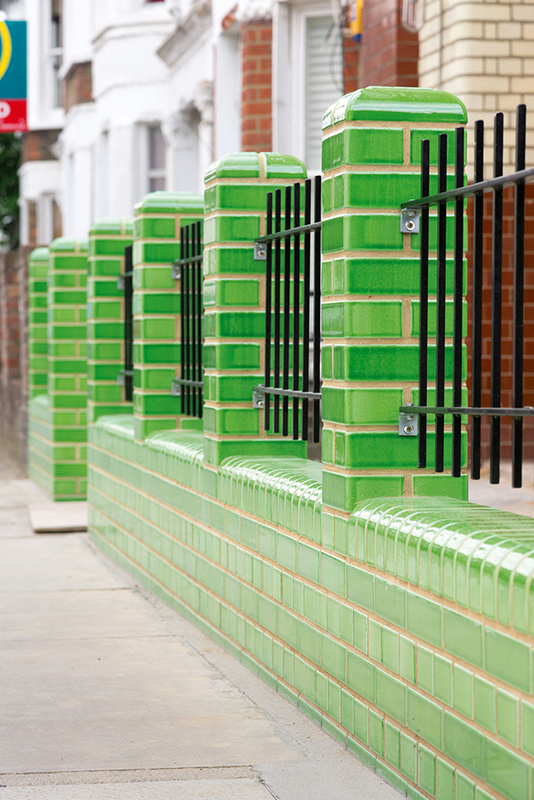 The bricks and tiles are all cut from solid blocks of Lavastone then enamelled and fired. 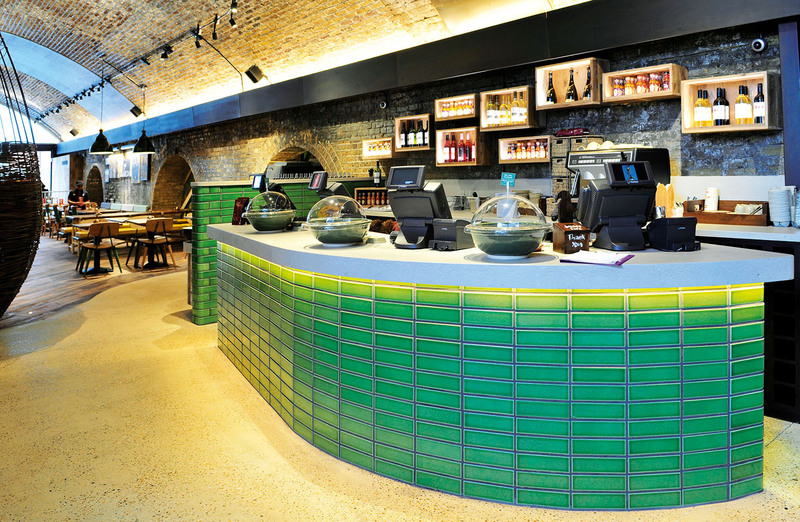 They can be used structurally or simply to add design touches amongst others materials. 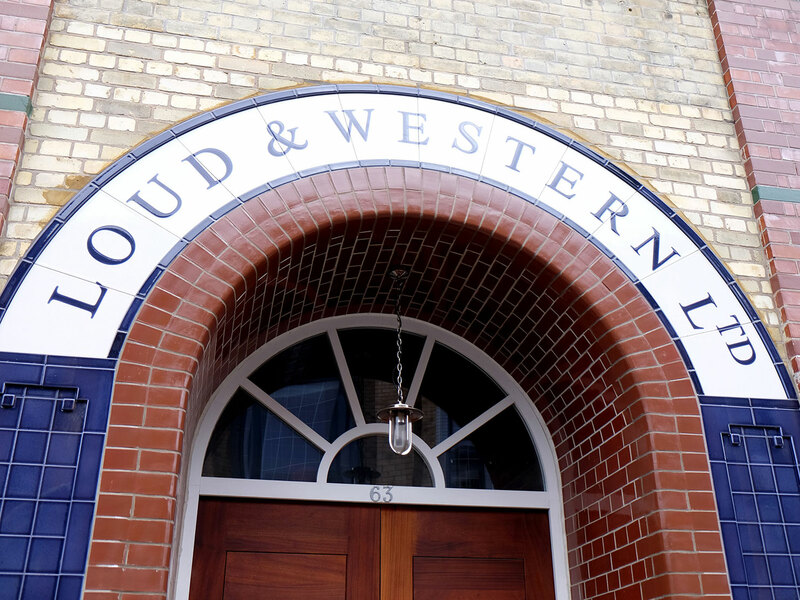 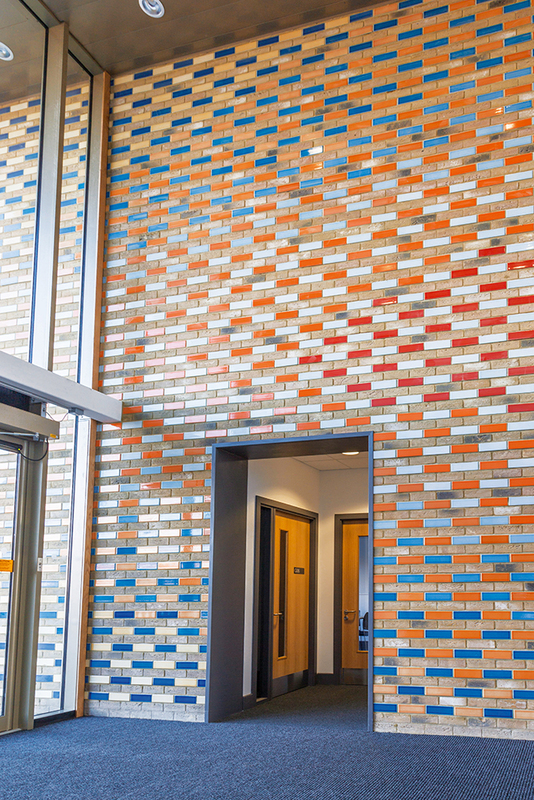 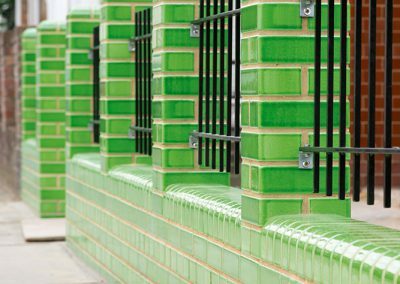 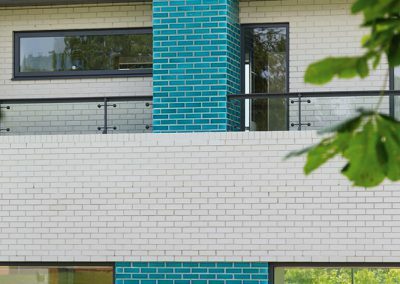 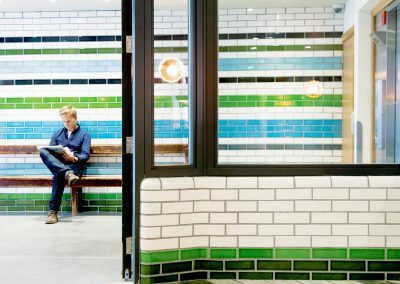 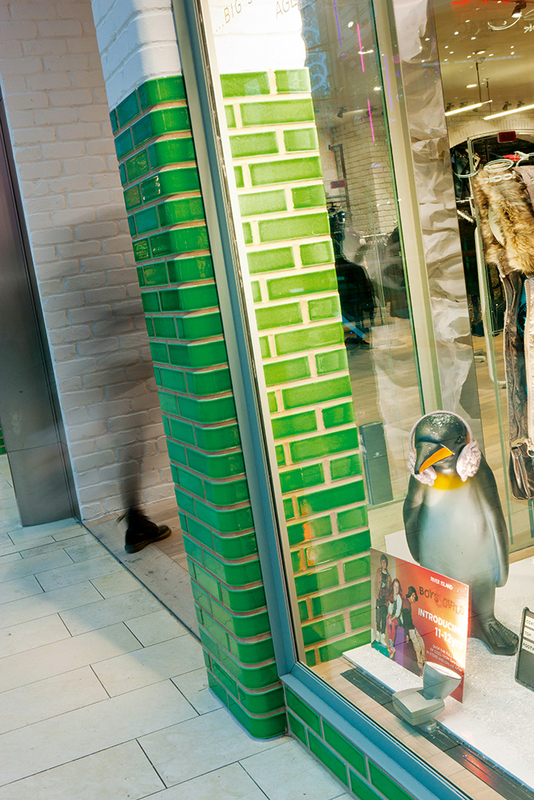 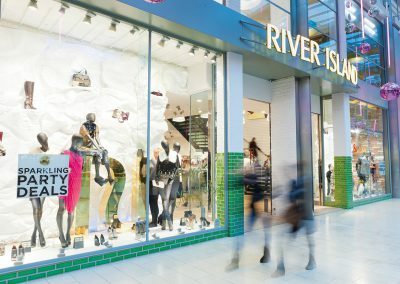 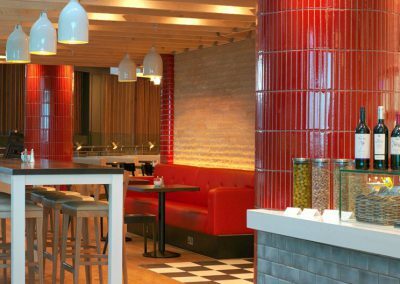 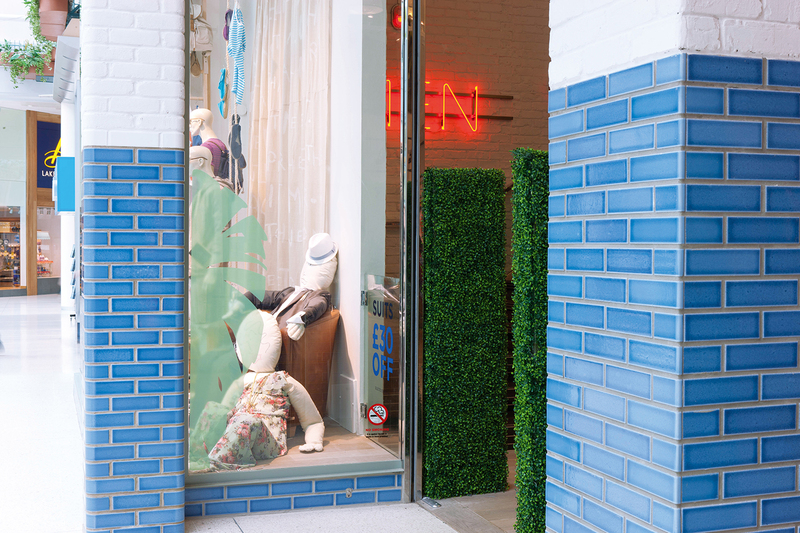 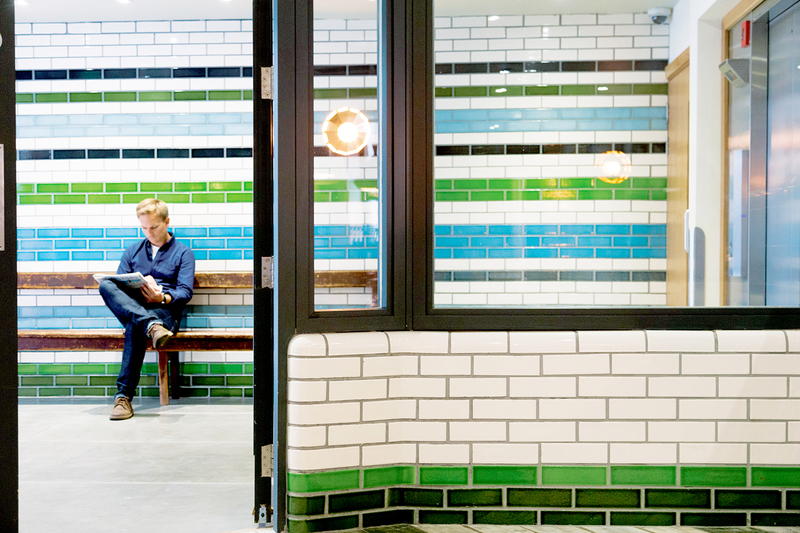 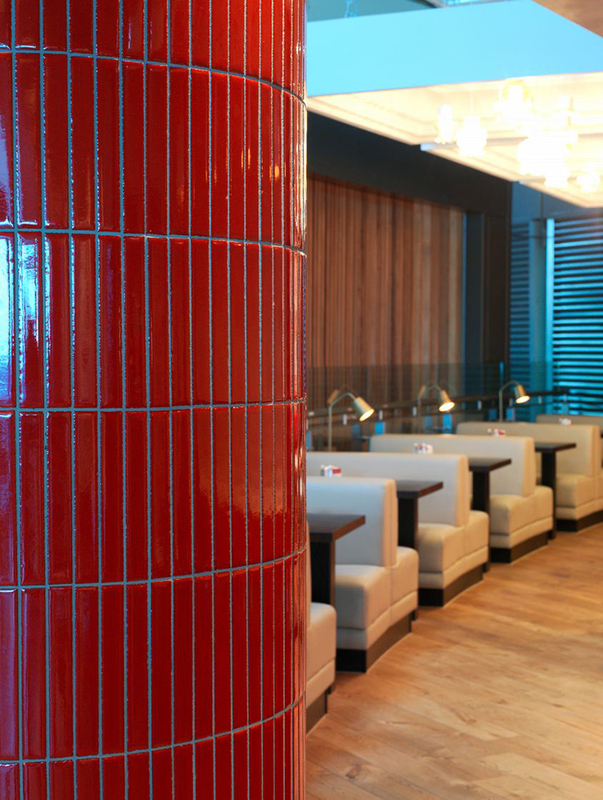 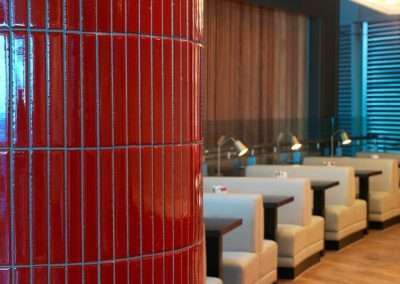 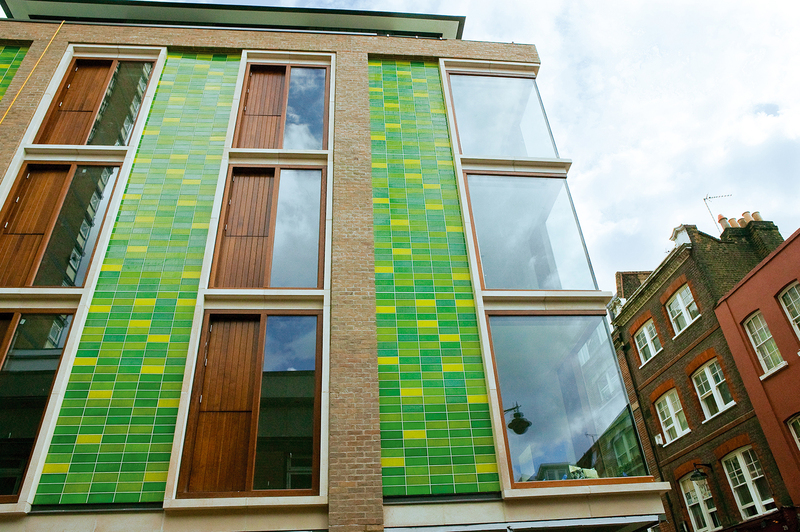 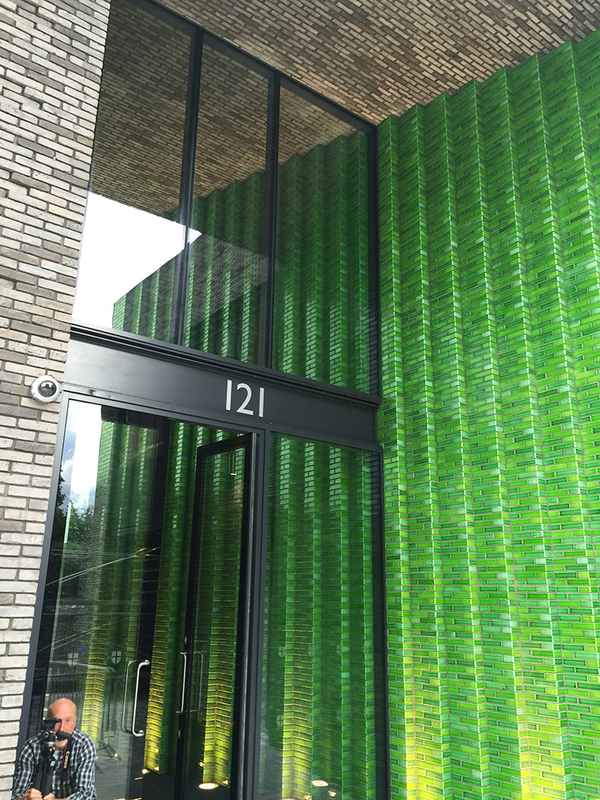 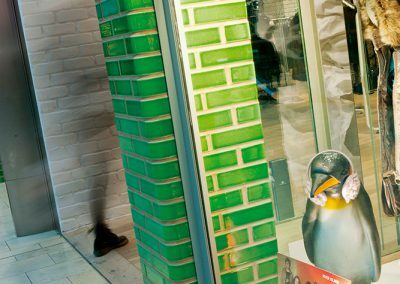 Our glazed bricks come in standard metric and imperial sizes as well as bespoke formats when required. 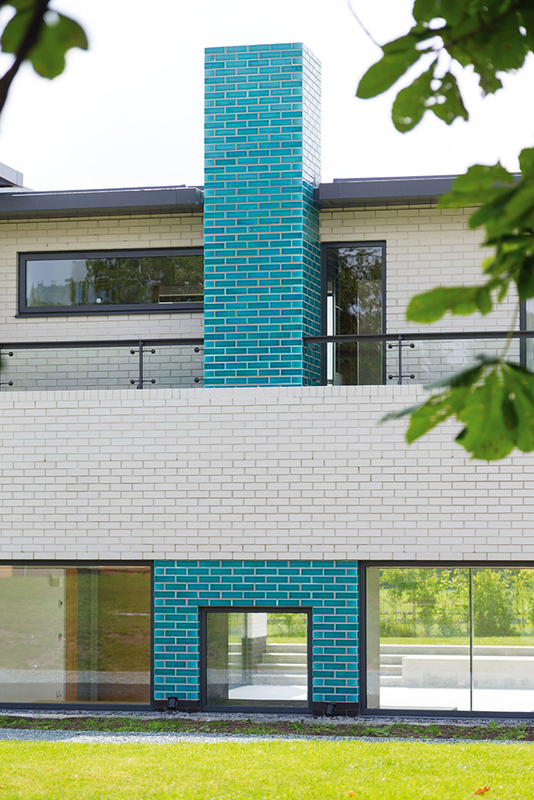 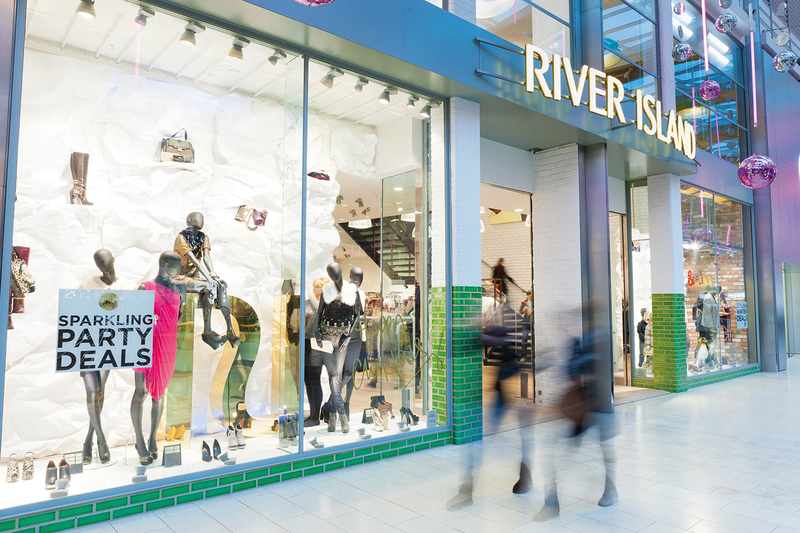 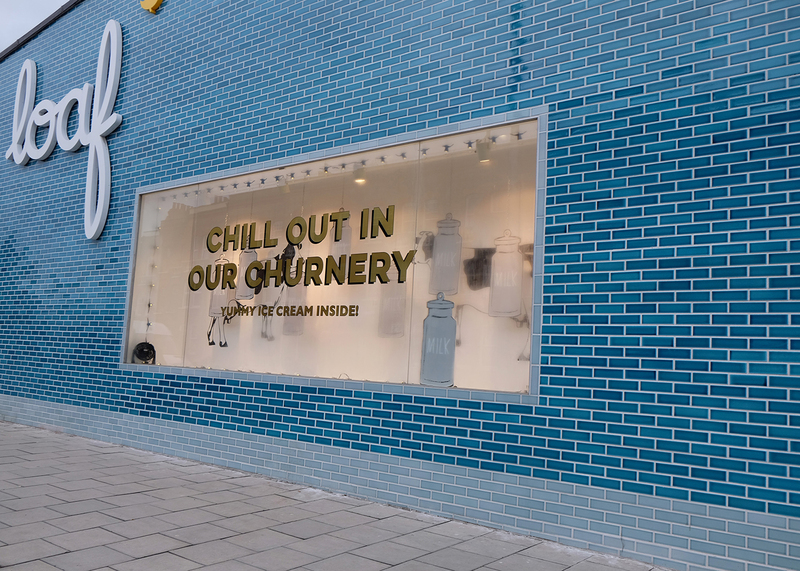 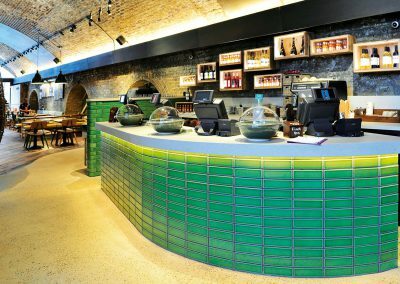 The unrivalled colours and finishes we offer mean we have a brick for every environment. 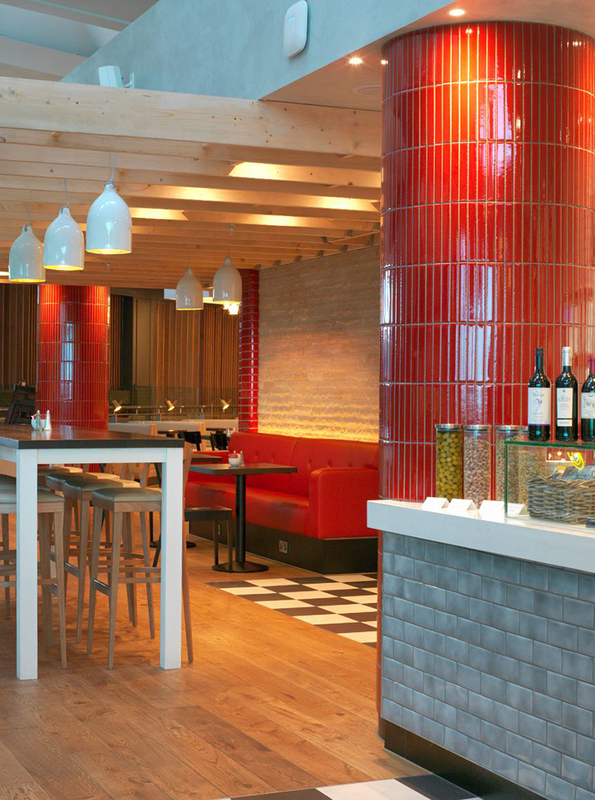 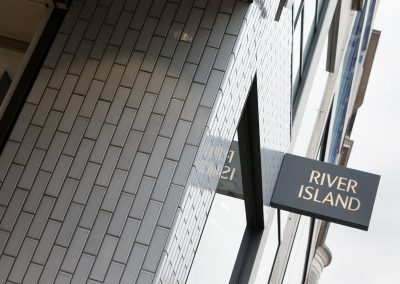 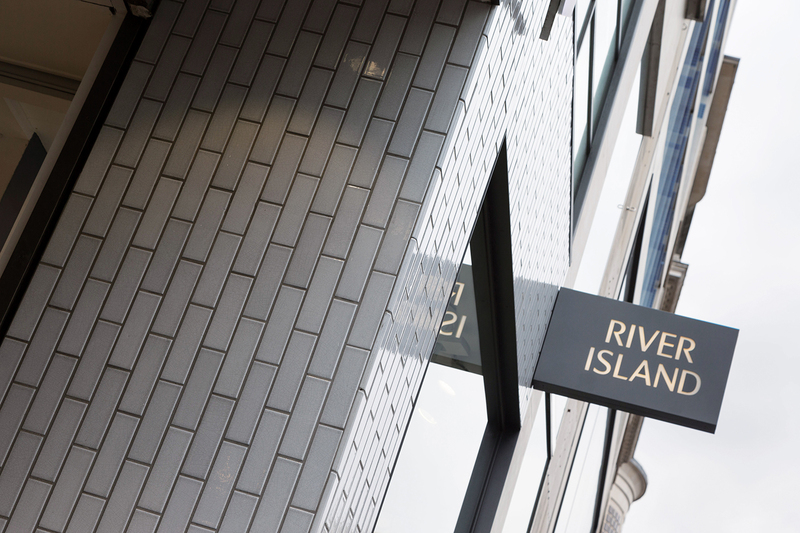 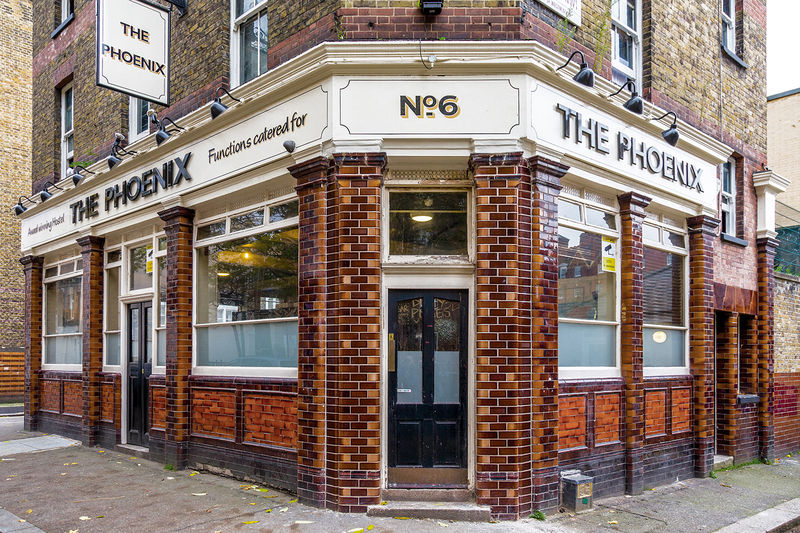 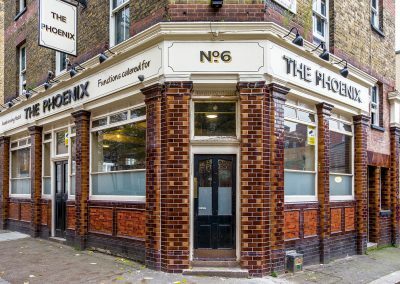 Be it a nostalgic London refurbishment, or a contemporary modern design. 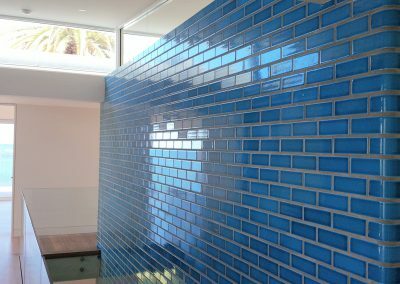 Like all our products, tiles are made to order, so anything from small mosaic tiles, through to large panel tiles 1 x 0.5 meters is achievable. 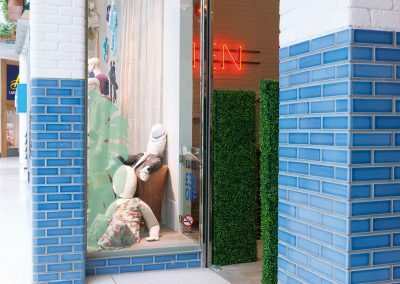 At present the brick slip tile (215 x 65 x 15mm) is an extremely popular option not only for commercial projects but also to compliment Pyrolave kitchen counters or bathroom vanity tops for many of our customers. 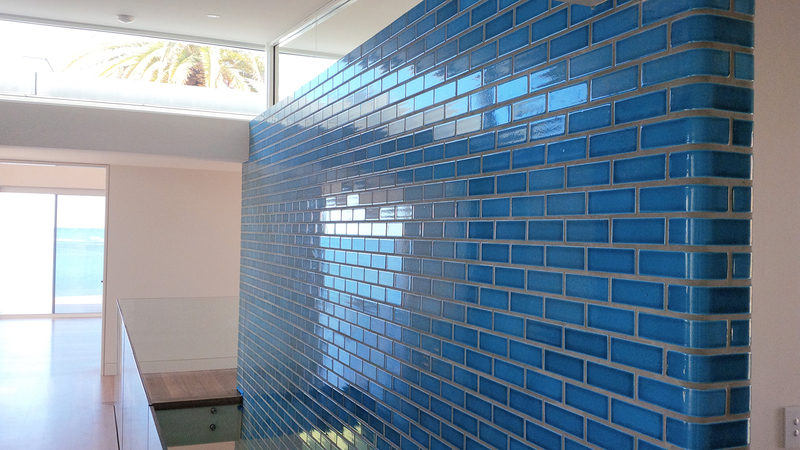 There is no minimum order for Pyrolave tiles be it 1 sqm (10 sqft) or 1000 sqm (10 000 sqft). 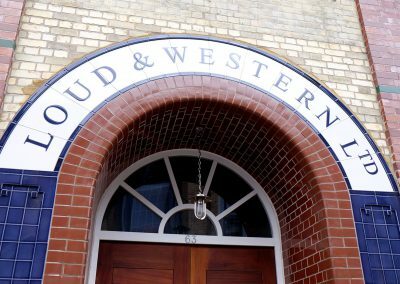 This service is quite remarkable. 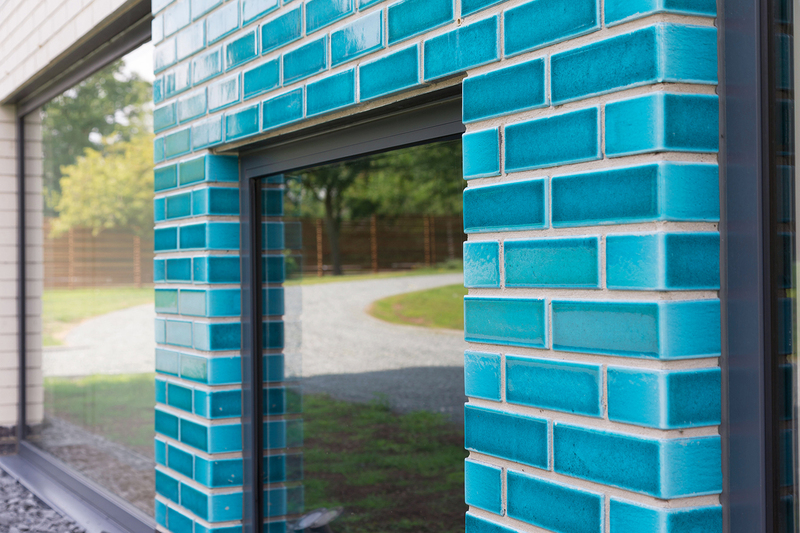 Won’t find many places to order a such a small quantity of a completely bespoke tile. 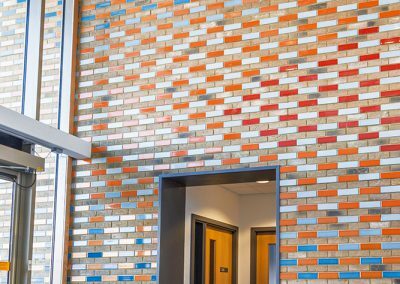 As for the rectangular panels used in facades, bricks and tiles give the opportunity to combine various colours to convey a personality to each place. 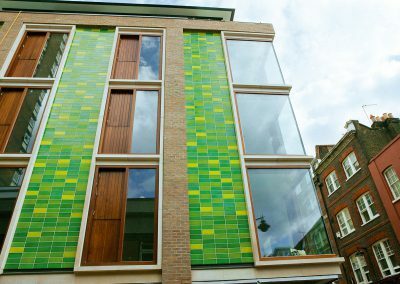 Bricks & tiles can decorate window ledges to obtain a perfect matching and a sense of unity with facades.